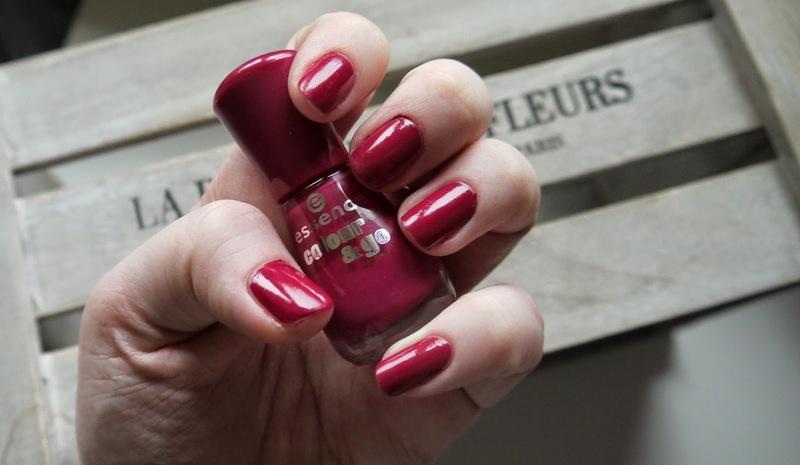 Hello lovelies, today I have for you a bargain nail polish! How stunning is this berry toned pink? It looks very similar to an Essie one, if anyone knows where I am coming from enter the shade name in the comments below. I picked this up from my local Wilkinsons the other day, I am always walking past the new make up aisle and never tried anything from Essence before so I thought I would try my luck, I am already very impressed with this just under £2 bargain. I have been wearing it for two days with no chips, its very shiny and goes on lovely. The applicator is quite square in shape and glides on the nail very easily and quick, you only need one coat for an opaque color to which is surprising but I always do two and I am very pleased with the outcome. 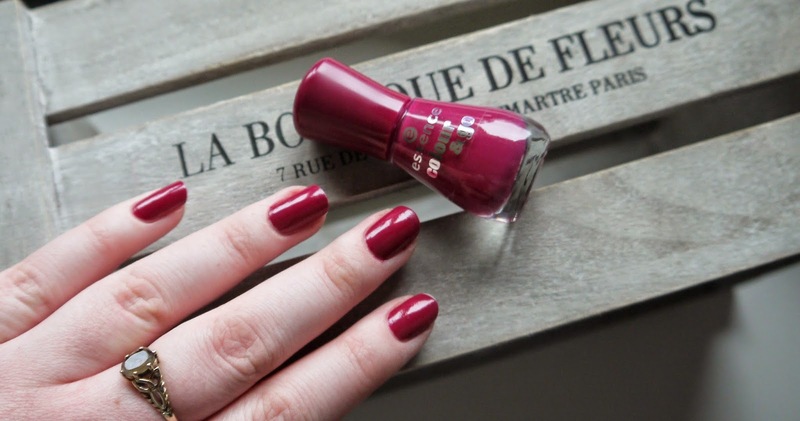 If your after a gorgeous winter shade I would highly recommend this nail colour, it's stunning. Have you tried the Essence range before?